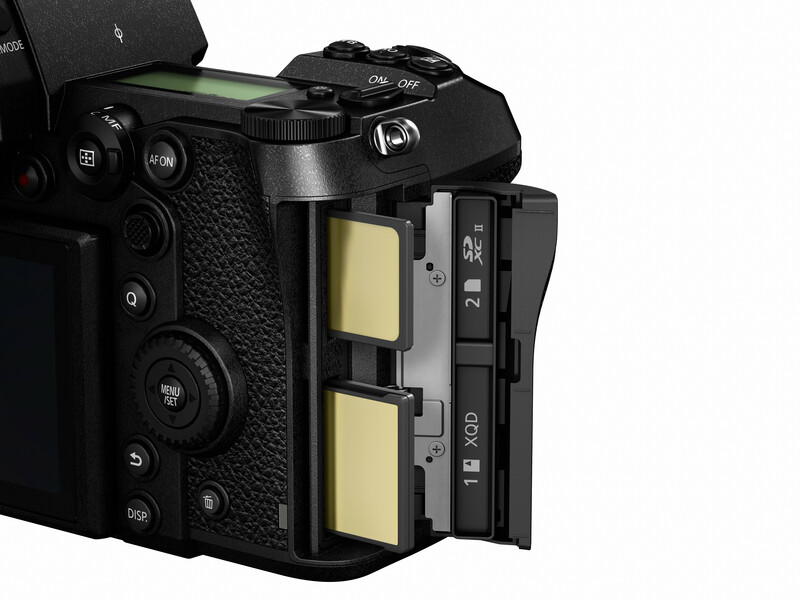 Panasonic have announced two new full-frame mirrorless camera models, the S1 and S1R. 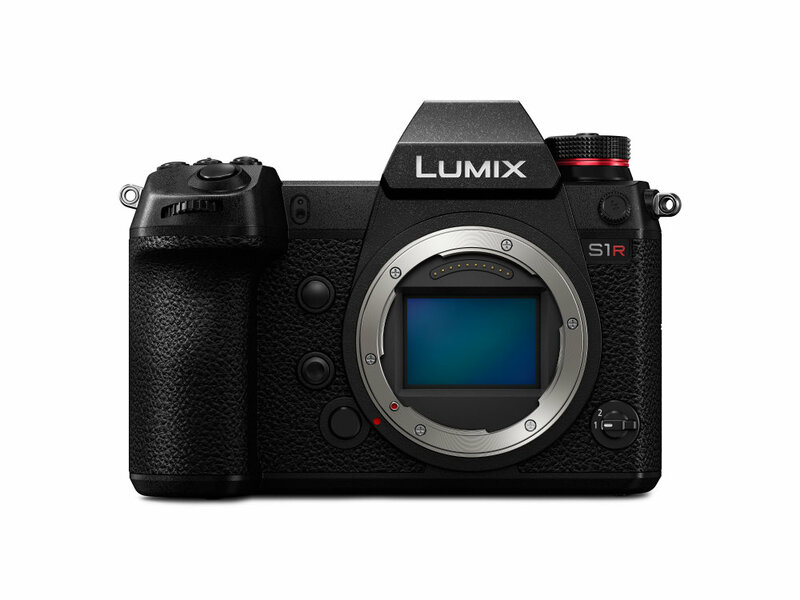 Both new cameras use Panasonic L-mount and the main difference between them is the sensor - the S1R features a 47.3-megapixel sensor enabling it to capture high-resolution 187-megapixel images. The S1 features a 24.2-megapixel sensor and can capture 96-megapixel images. 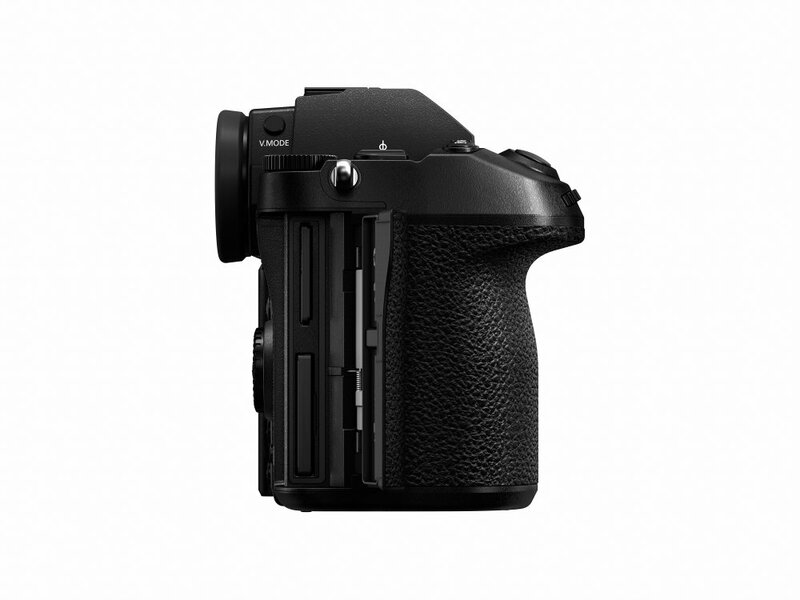 The S1R is set to be available for £3399.99 body only or £4199.99 with a 24-105mm kit lens from 18 March 2019. 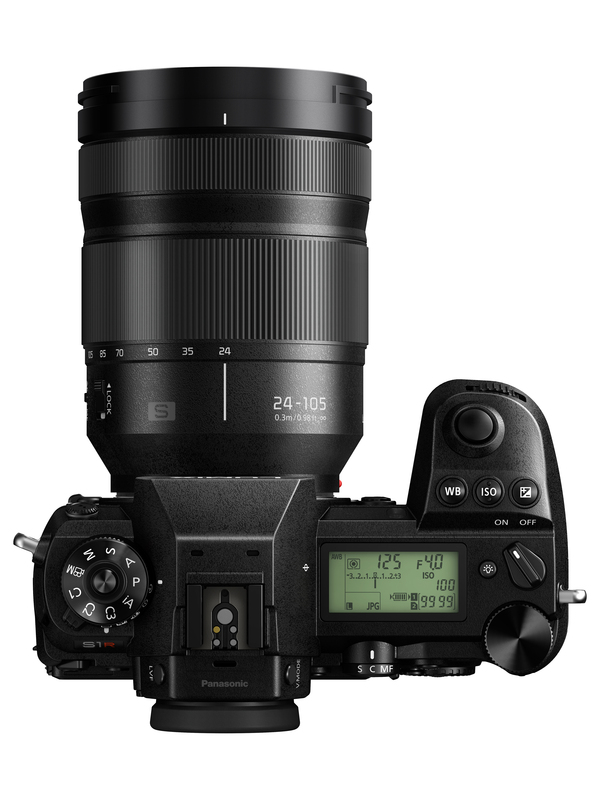 The S1 will be priced at £2199.99 body only and £2999.99 with the 24-105mm lens, also from 18 March 2019. 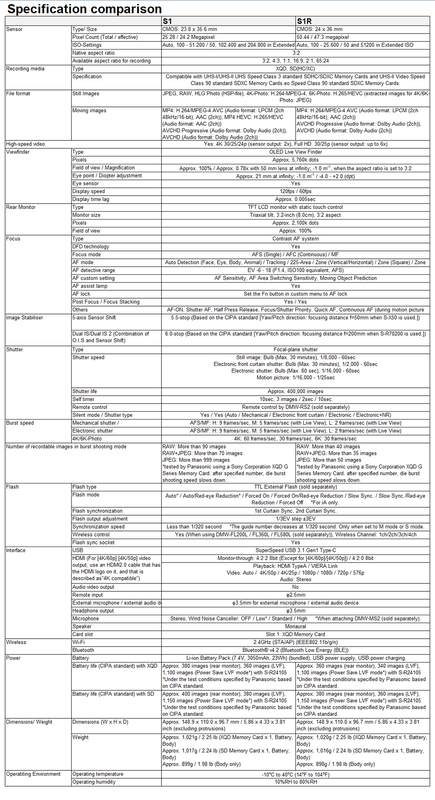 Panasonic now joins the likes of Nikon with their Z6 & Z7 full frame offerings, and Canon with their EOS R full-frame system. We've been hands-on with the Panasonic Lumix S1R and S1 - see what our first impressions were. 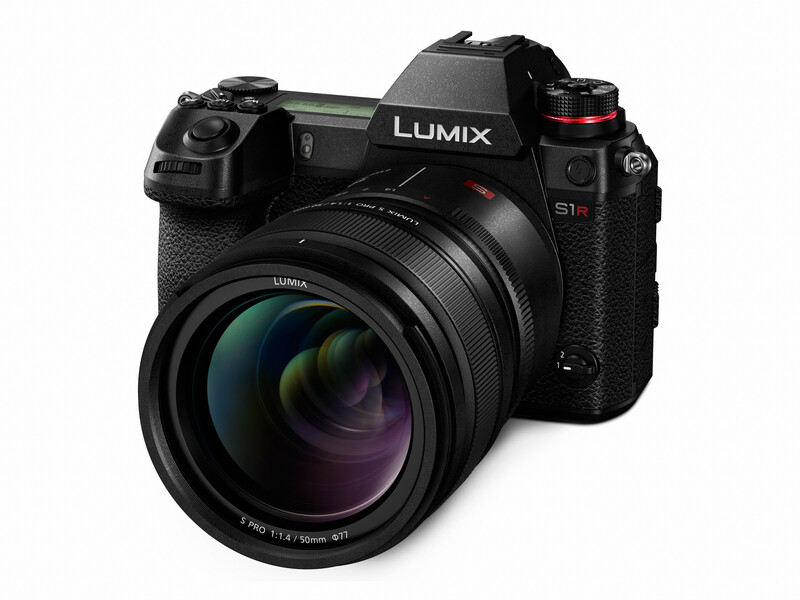 Panasonic is proud to disclose the full details of its new LUMIX S1R full frame mirrorless camera. 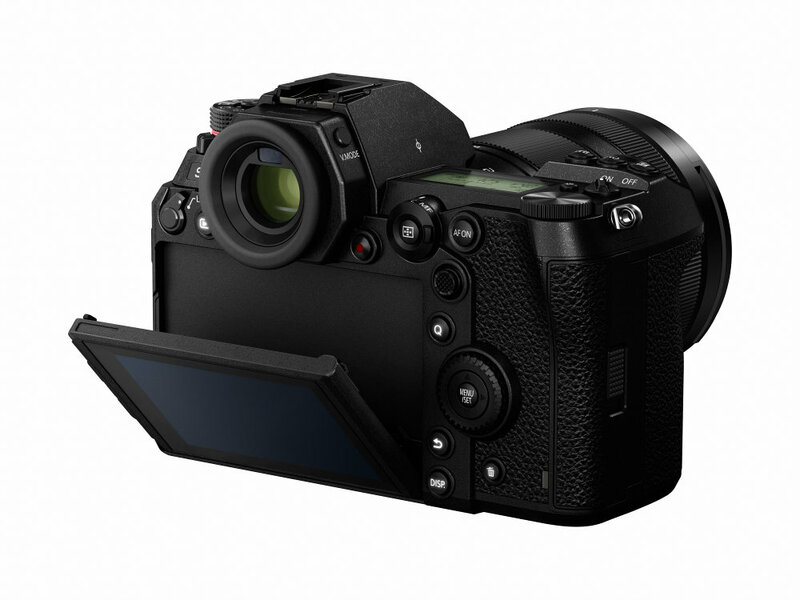 With a 47.3-million-pixel CMOS sensor it is the world’s highest resolution full-frame mirrorless camera*1, and offers images of unprecedented quality exhibiting exceptional detail, rich graduation and superior colour reproduction.